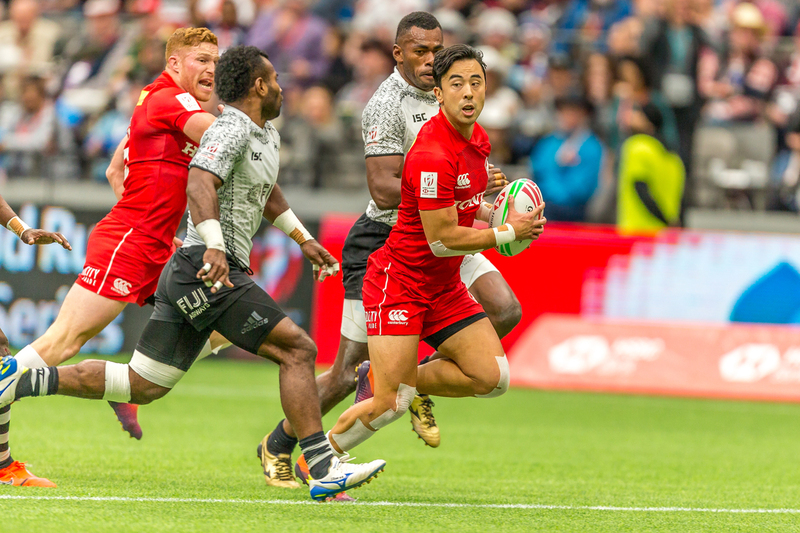 Updates on Canada's Men's Sevens team at the HSBC World Rugby Sevens Series in Singapore, April 13-14, 2019. Canada fell in their first match of the Singapore Sevens against Fiji, 50-12. Matt Mullins got Canada on the board, fending off the Fijian defense and going in for the try. Nathan Hirayama added on the two points but Fiji had the lead at the end of the first half. Fiji dominated Canada in the second, racking up 50 points before the games end. A last ditch effort by Canada saw a line break from Andrew Coe, popping the ball up to Harry Jones for the try before the match end. In their second match of pool play, South Africa defeated Canada 36-0. A series of errors kept Canada off the scoreboard and allowed for the Blitzboks to capitalize. Canada will now face Scotland in their last match of day 1. Kick off is at 7:06am ET/ 4:06am PT. Canada come out with a big win against Scotland, taking the match 33-10. Matt Mullins started things off for Canada powering through the Scottish line and getting brought down at the 22 metre before Jake Thiel touched it down between the sticks. Mike Fuailefau found captain Harry Jones for the try shortly after. Thiel made his way past the try line again after some crucial work by Phil Berna to turn the ball over at the break down. Jones kicking for one conversion and Connor Braid for two, putting Canada up 21-5 at the break. In the second, Nathan Hirayama came straight off the bench and across the try line, stepping through for the score and kicking for two. Canada closed out the match with a try by Phil Berna, taking it 33-10. Canada win their Challenge Trophy quarterfinal match against Japan 33-14. Canada showing some great ball movement at the start of the match, moving the ball through hands to Connor Braid for the try. Braid then found Phil Berna who showed off his speed, breaking through the line for the score. Nathan Hirayama was good for both conversions. Starting off the scoring for Canada in the second half was the speedster Justin Douglas, beating his defender to touch down in the corner. Canada kept the pressure on, hitting Jake Thiel out wide for his third try of the weekend. 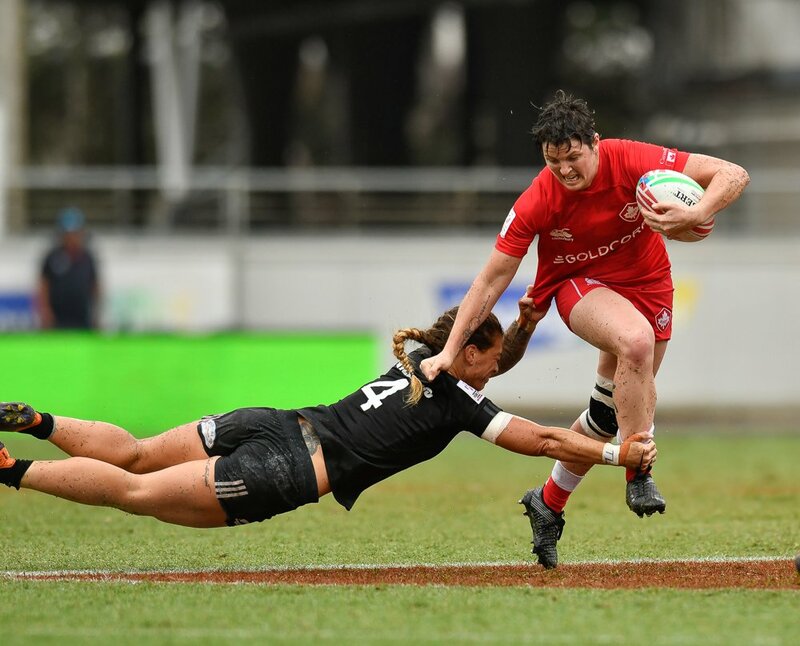 Braid was dealt a yellow card in the dying minutes of the match but Canada managed to turn the ball over inside their own 22. Hirayama did the work from there, sprinting the ball down field for the last try of the match. Hirayama's added on two more conversions and Canada took the match, 33-14. Canada started the match brilliantly with a try from Nathan Hirayama less than 30 seconds after kick off and some sublime passing through Matt Mullins, Connor Braid and Hirayama. Despite Jake Thiel being handed a yellow card for an infringement at the breakdown, Canada controlled much of the possession throughout the rest of opening half. 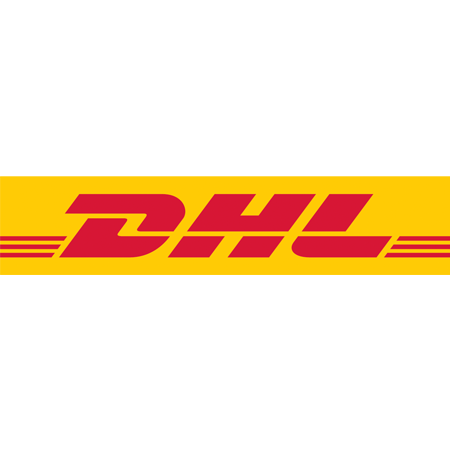 Braid, who continues to sit atop the DHL Performance Tracker, was held up over France's goal line by a superb last-ditch try-saving tackle and, on the ensuing scrum, France would steal possession and run the length of the field to score through William Iraguha. Canada would answer back immediately through Braid to re-take the 12-7 lead into the break. However, the second half belonged to France as Remi Siega and Tavite Veredamu both touched down for tries to seal a 19-12 win to advance to the Challenge Trophy Final against Scotland.